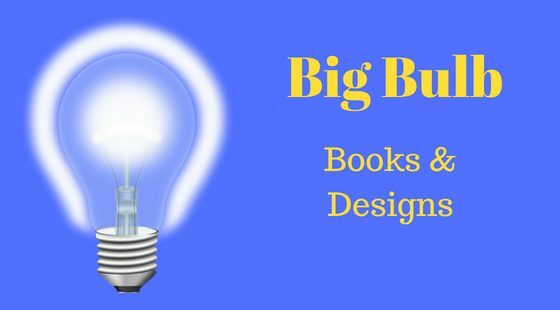 Hi folks, BigBulbBooks.com is undergoing a site upgrade. The new site will be up and running by mid-March. Stay tune for details.